After 15 seasons at the helm of the Kansas State baseball program, Brad Hill will be stepping down at the end of the season. 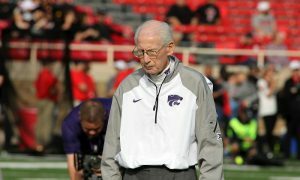 Kansas State athletic director Gene Taylor made the announcement on Tuesday. 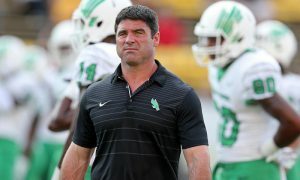 Hill is the program’s all-time winningest coach and two-time Big 12 Coach of the Year, along with four NCAA Tournament appearances, one Super Regional and a Big 12 championship, but the Kansas State Wildcats had struggled this season. 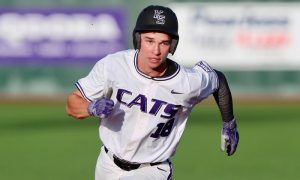 The Wildcats nearly reached the College World Series in 2013 and Hill received a five-year extension, but it’s been mostly downhill since then. K-State is currently 18-29 and 3-18 in the Big 12, which is last place in the conference. 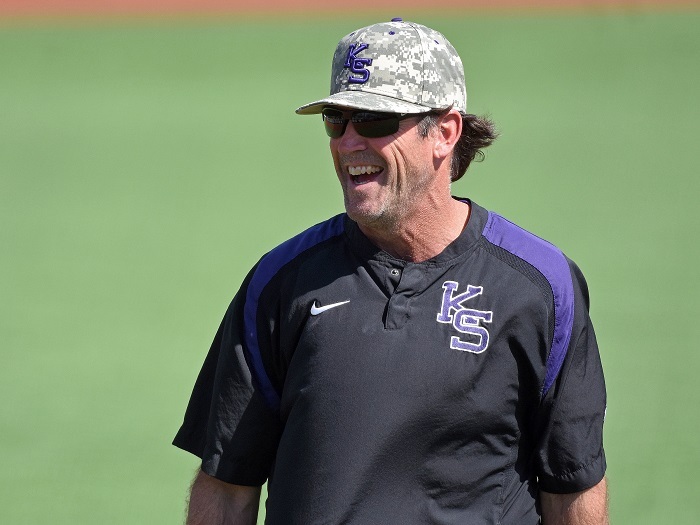 During his tenure, Hill helped 46 K-State players get selected in the Major League Baseball Draft.